Last Valentines day I adopted a duck called Andrew for my partner. Yep, you read that correctly. A duck. I did not want to get him the usual valentines day rubbish and I knew I wanted to get him something to do with ducks... So after a bit of research on places nearish to me, I found Farm Animal Sanctuary in Evesham, filled in his details and that was that. 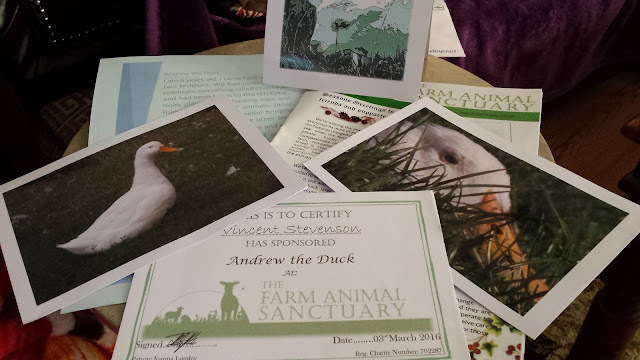 My partner received a mega cute photo set of Andrew and even a letter from Andrew explaining how he ended up in the sanctuary (narrowly avoiding the slaughterhouse to be served on a plate at Christmas). 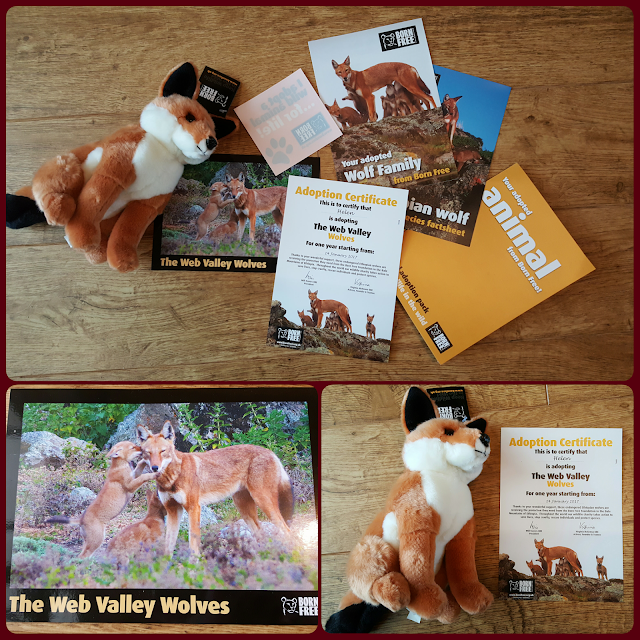 He also received the sanctuary's newsletter to see how the sponsorship money has been helping. 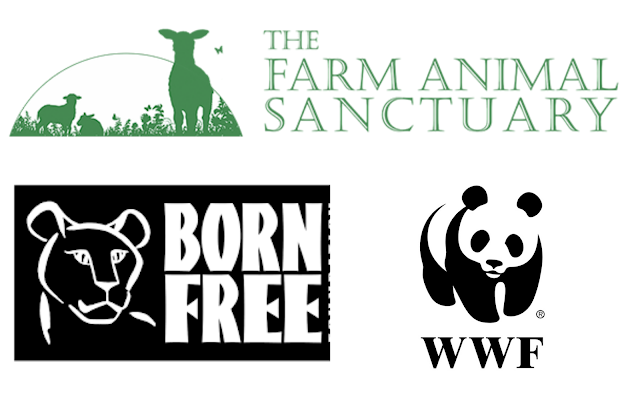 Just before Christmas I fancied sponsoring an animal for myself. 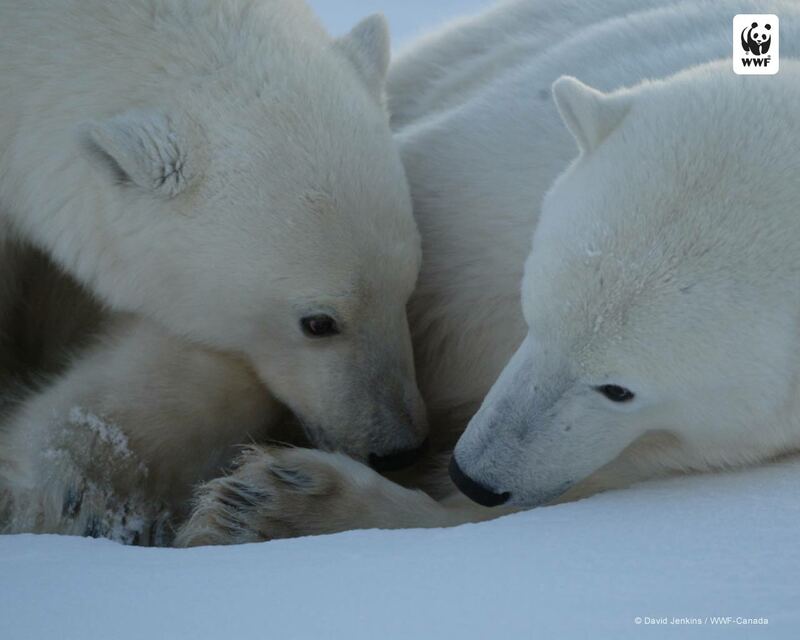 Polar bears are one of my favourite animals so I signed up to WWF where I pay a monthly donation. I was also sent a polar bear pack which included a toy, bookmarks, postcards, stickers and information about how WWF are working to save polar bears in the Arctic. I also opted in to receive email updates and love when picture-loaded emails come through. 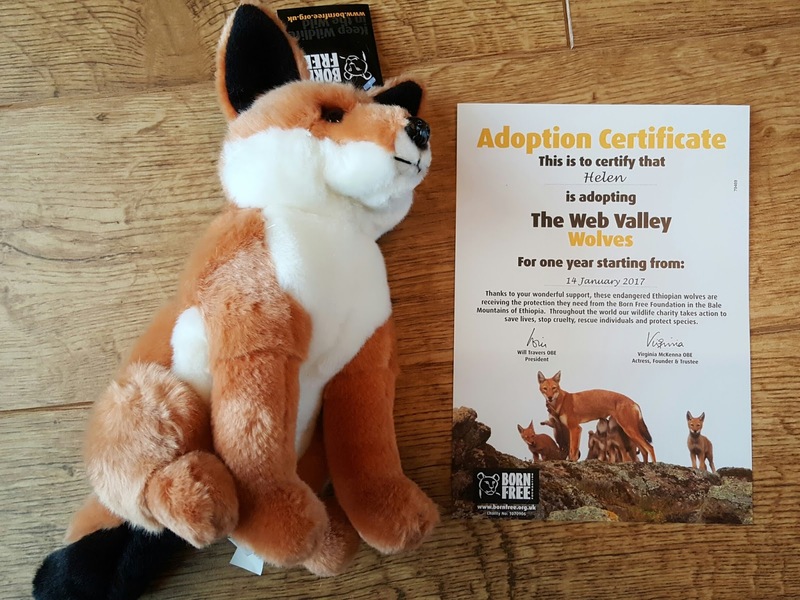 Deciding one monthly donation wasn't quite enough, I then decided to sponsor a pack of Ethiopian Wolves through Born Free (my favourite major charity). There are less than 500 of these beauties left so a totally worthy cause. I was sent a welcome pack that included a little wolf toy, a picture of the Web Valley wolves and a sticker for my car. I also receive regular emails. I think sponsorship's make amazing gifts for any occasion and are a lot more thoughtful than your bog standard seasonal options. Not only are they a really original idea but adoptions are suitable for all budgets as you can often make a one off donation or make monthly donations starting at £2. Many websites even have shops where most, if not all of the proceeds go to the charity. Great for one off gifts if you don't fancy an adoption. If you have cute animal nicknames for each other then why not do a bit of research and find a charity that offers adoption of that animal in their name? You can't get much cuter than that! Have you ever sponsored an animal? What is your favourite charity? There are so many options depending on whether you'd like to help a local smaller animal shelter or a more exotic animal. No matter which you pick, your money will go a lot further than of you'd bought a big bunch of flowers. I know what I'd rather! I'm a full grown adult (I think) and love it. Great for all ages. With so many price options for all budgets, it's well worth getting another. I would have never thought of this. Such great idea! That's awesome! There are no such places like that near me else I'd love to do that too. It is a great idea and I don't think it is unusual. 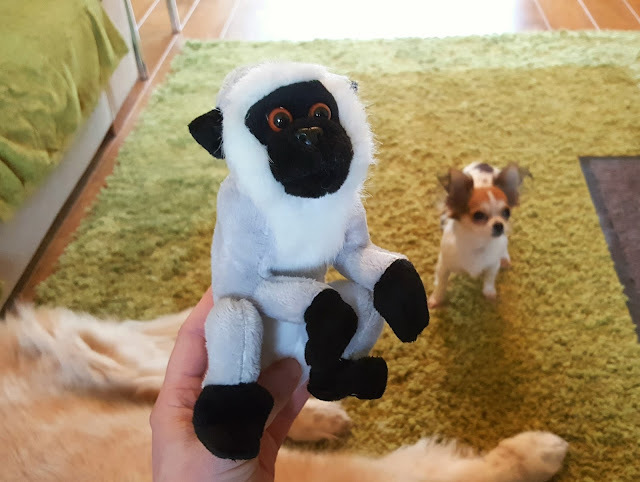 I have adopted a dog and I'm partner with an animal shelter in my city. So your post is perfect for me and my aim is to help more animals. Yay! That's awesome. I have a rescue dog but have never sponsored a dog like that. I know you can sponsor guide dogs.